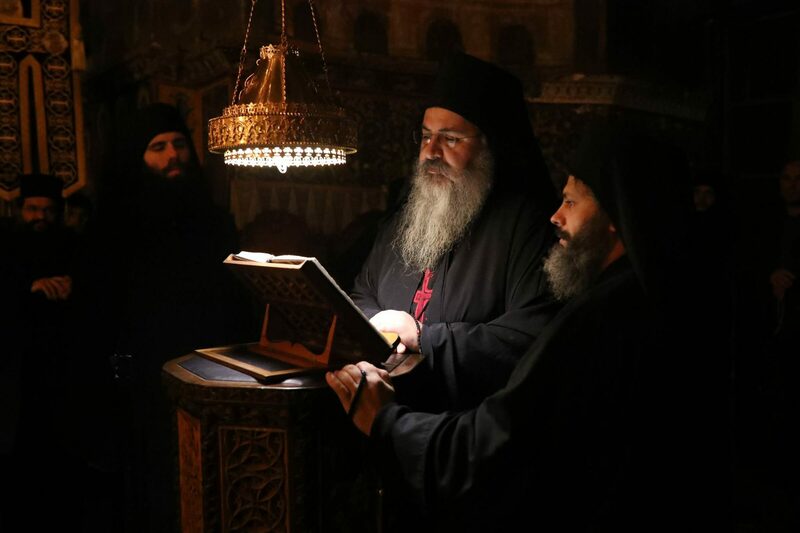 Today, increased knowledge and trust in logic has, unfortunately, shaken our faith to its foundations and filled our souls with question marks and doubts. 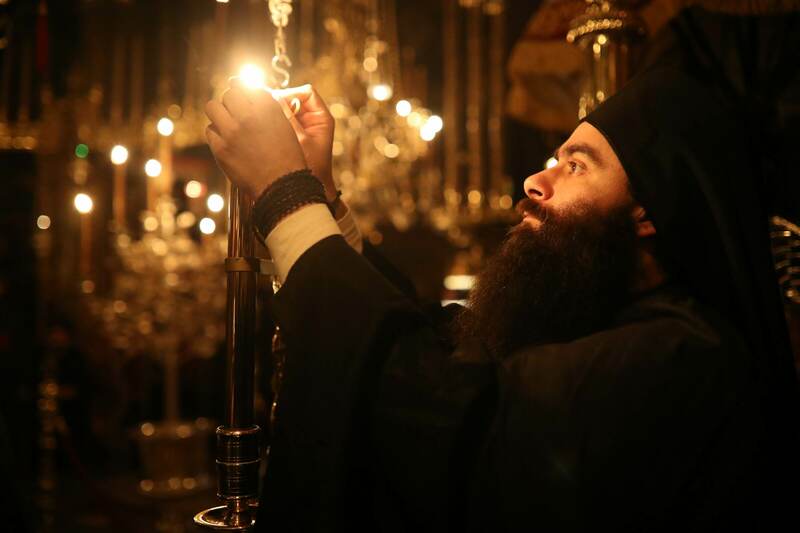 This is why we don’t have miracles anymore, because a miracle cannot be explained logically, it can only be experienced. 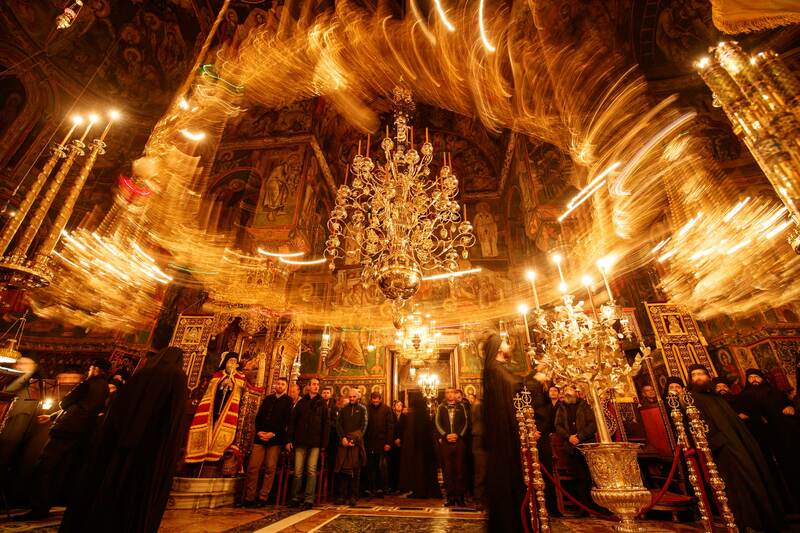 But faith in God will bring down divine power and overturn all human expectations. 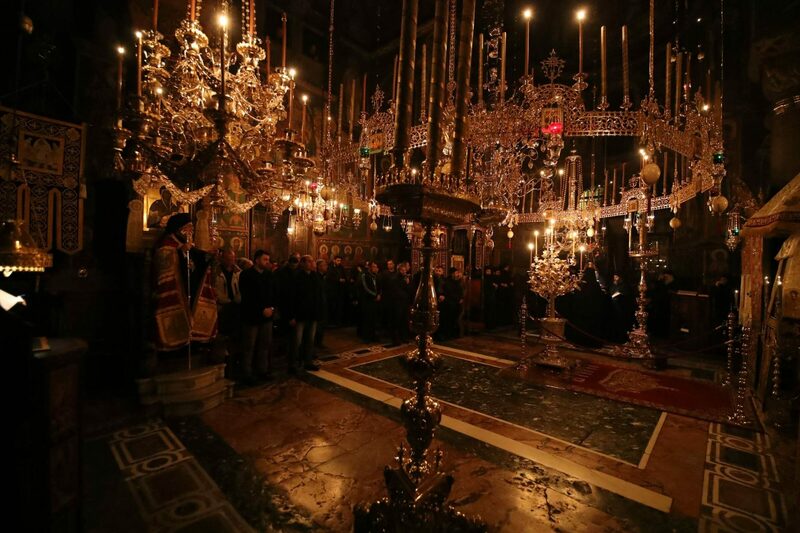 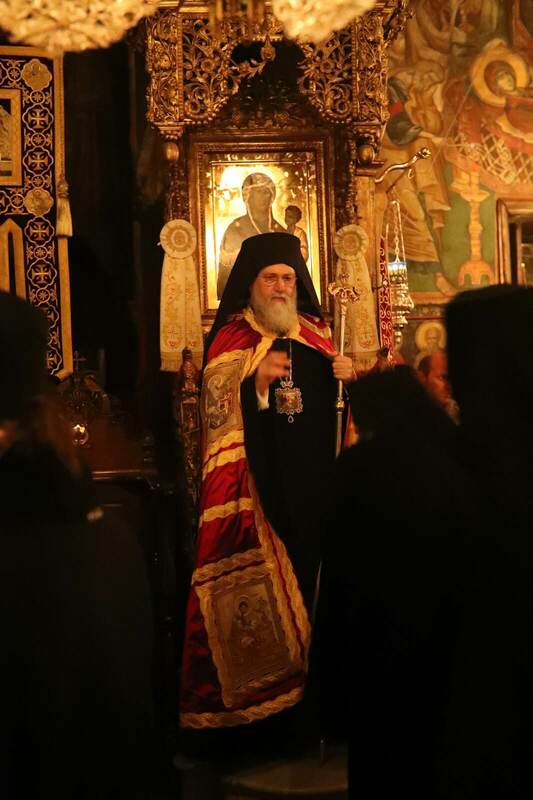 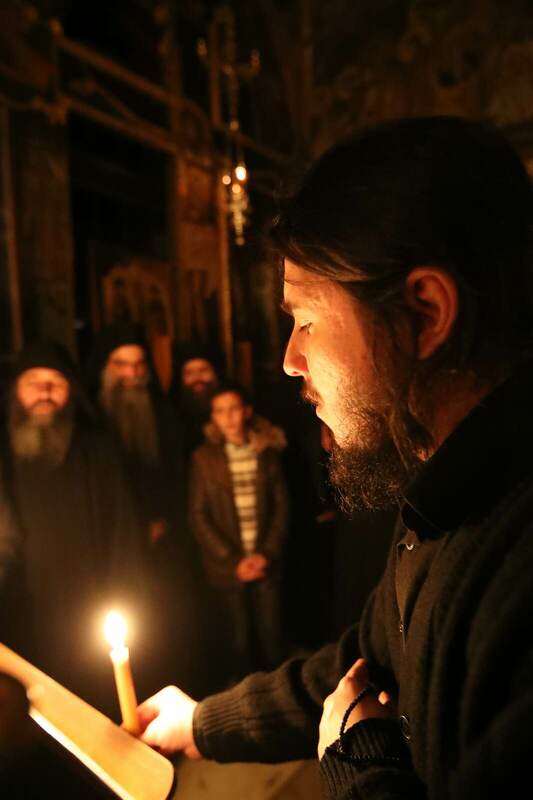 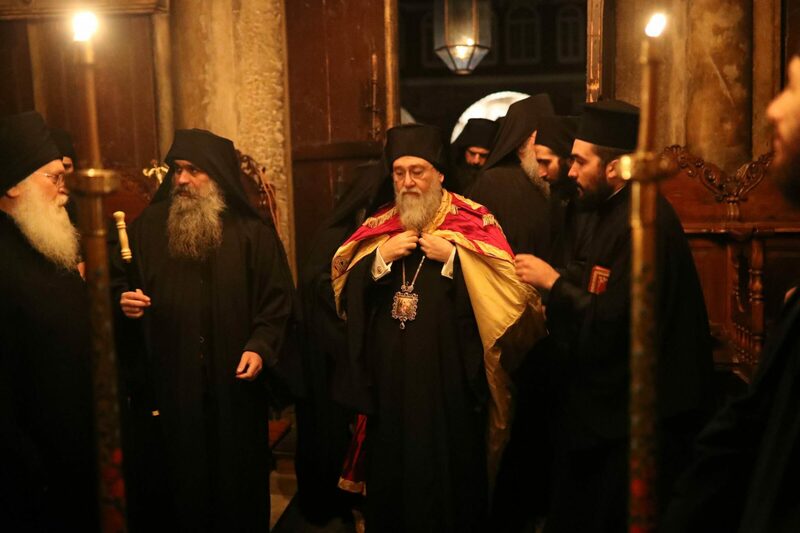 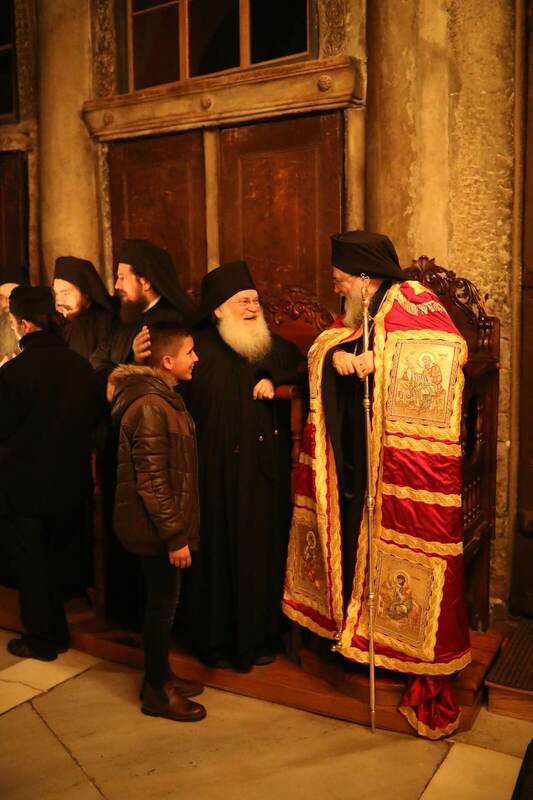 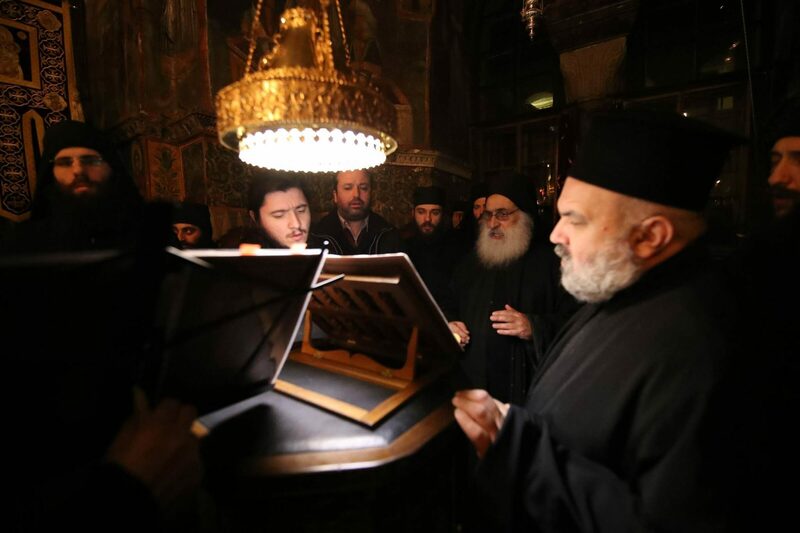 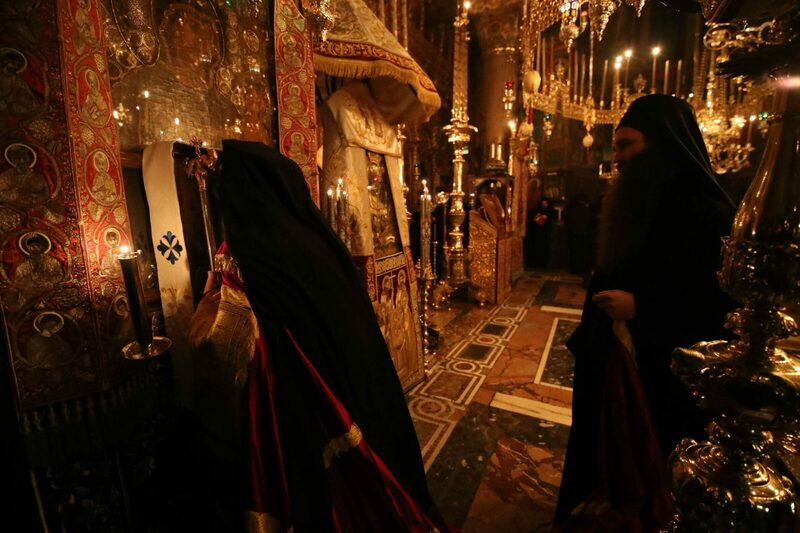 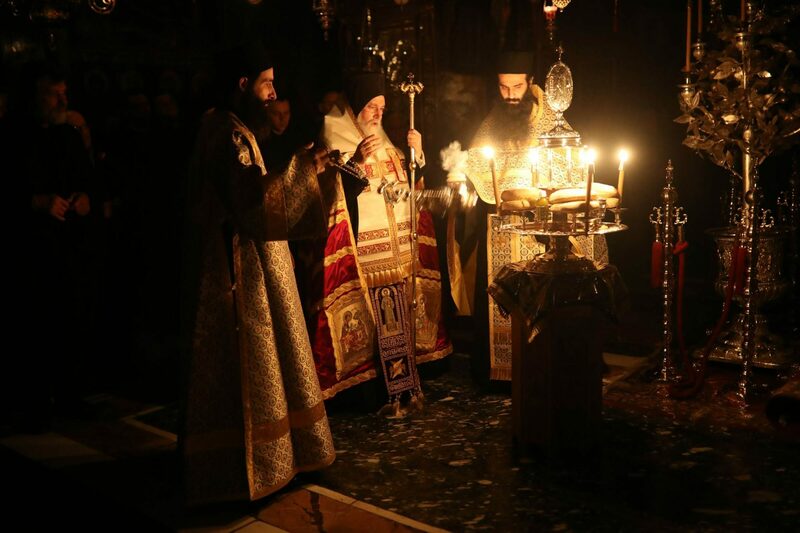 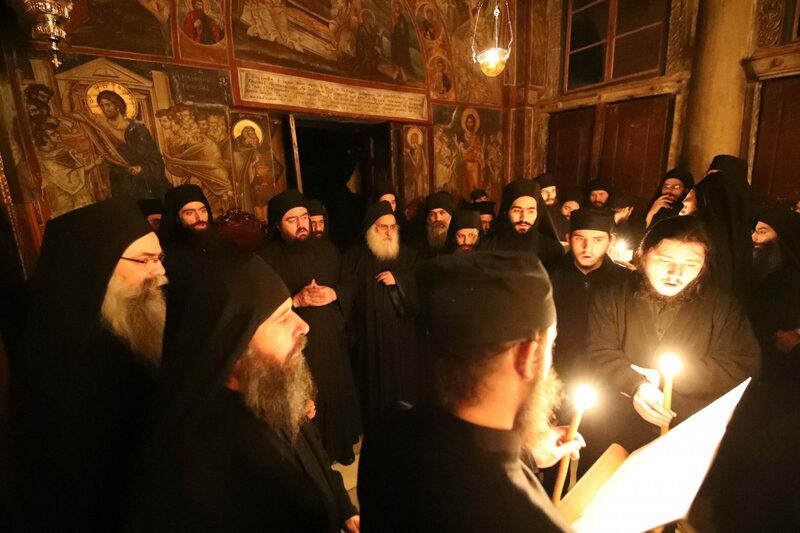 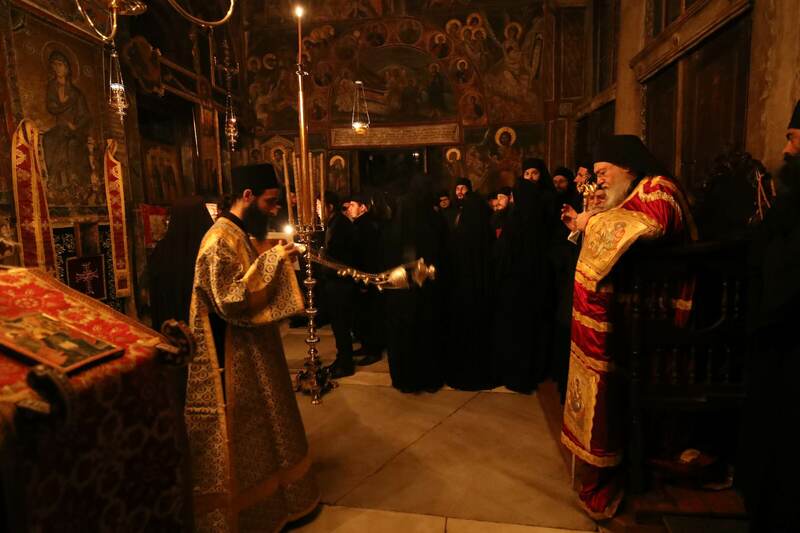 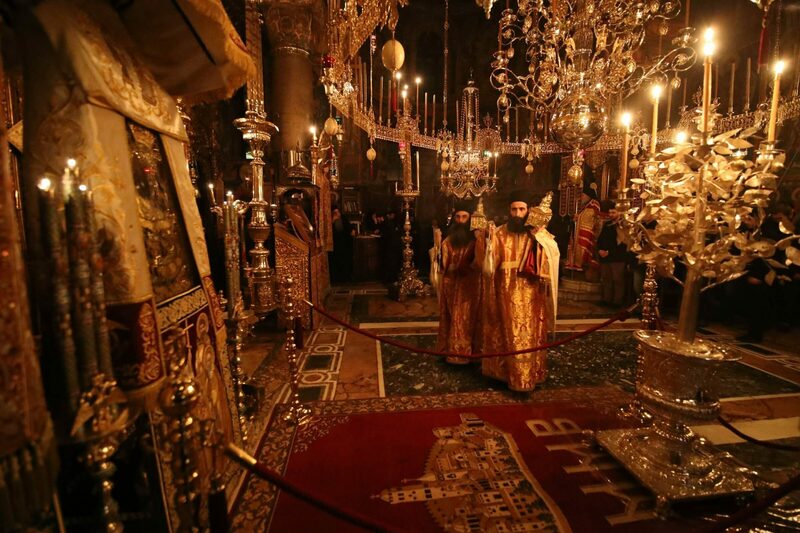 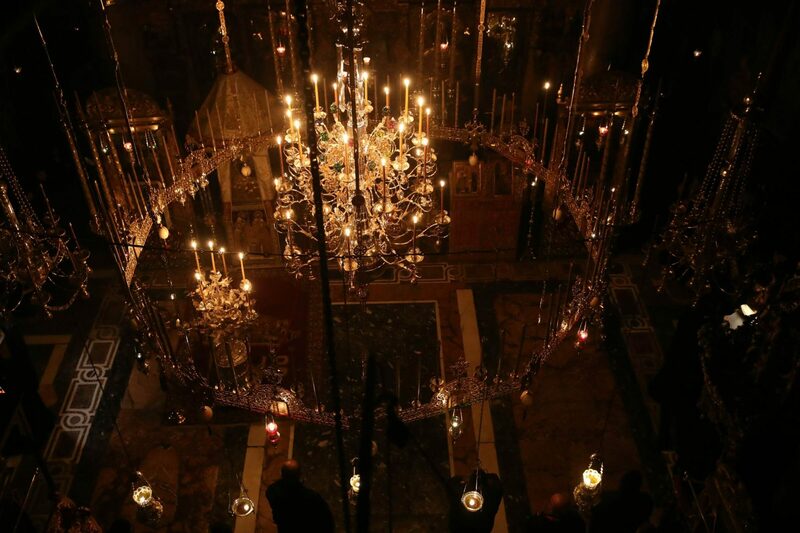 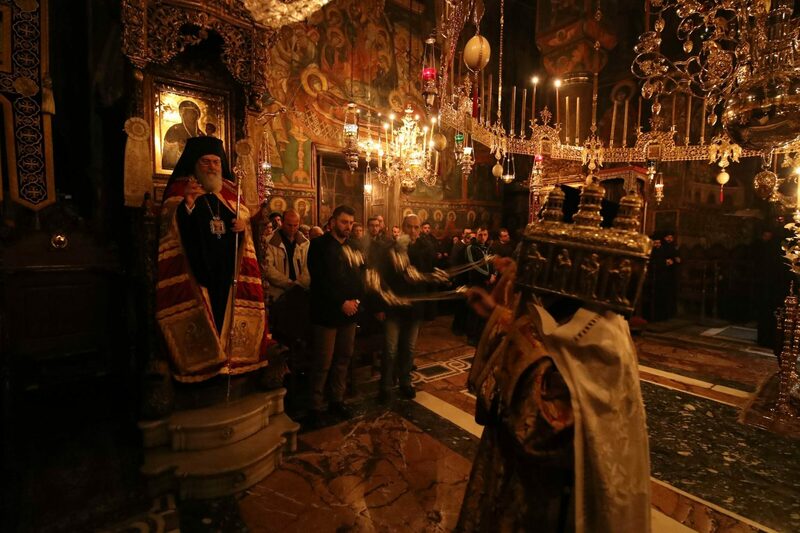 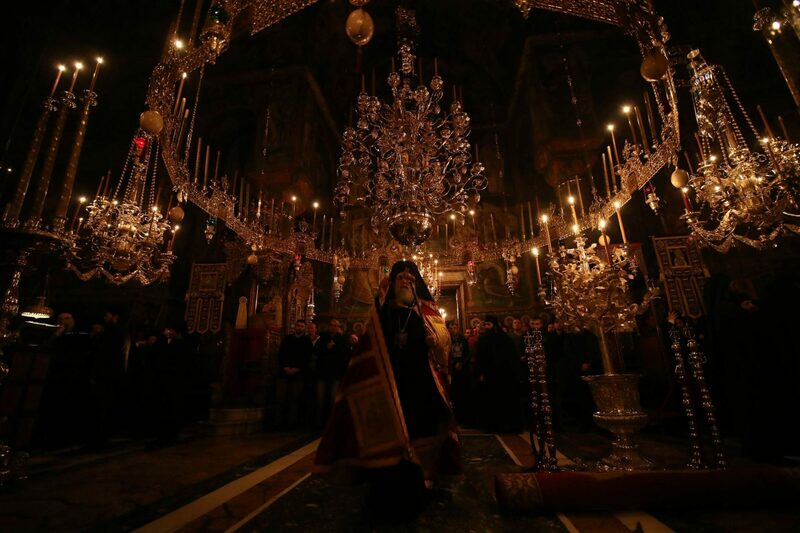 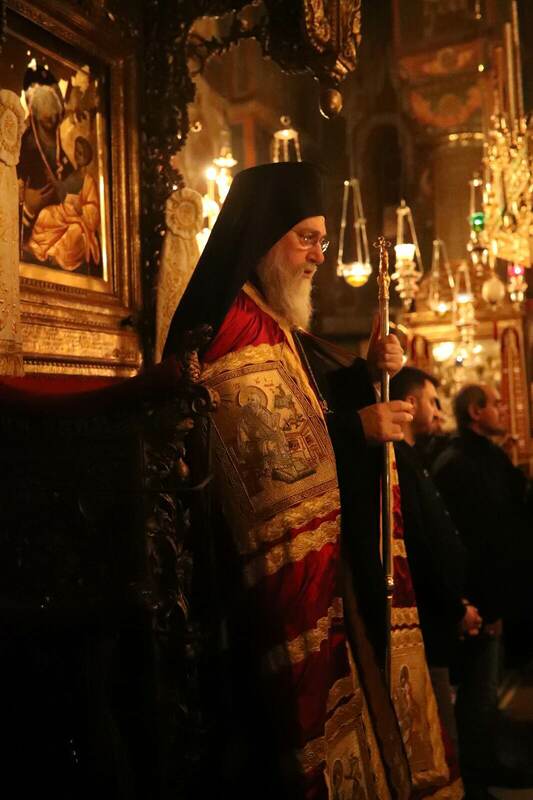 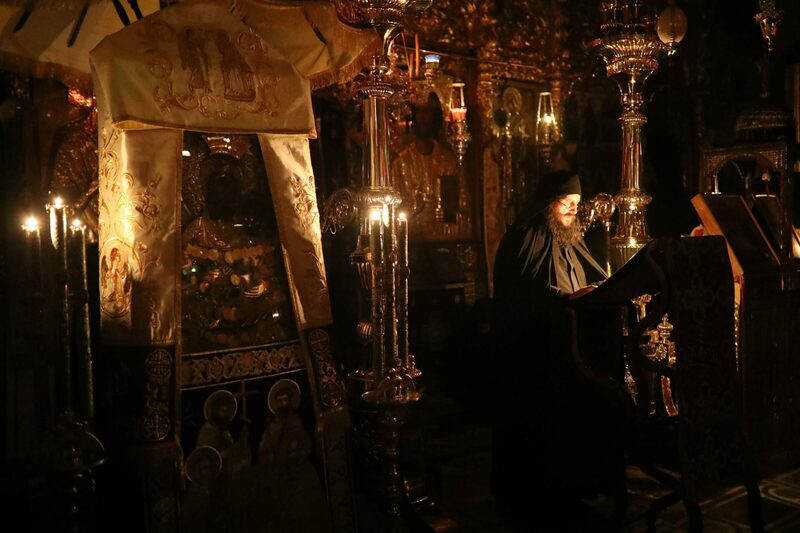 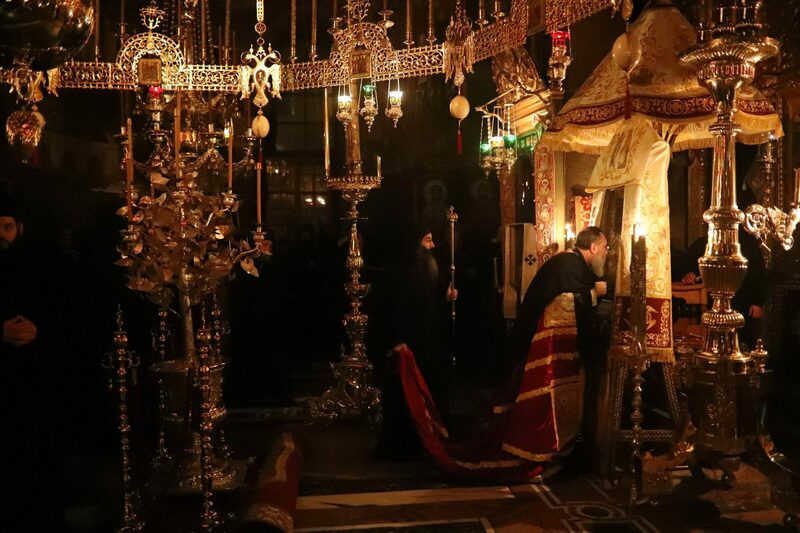 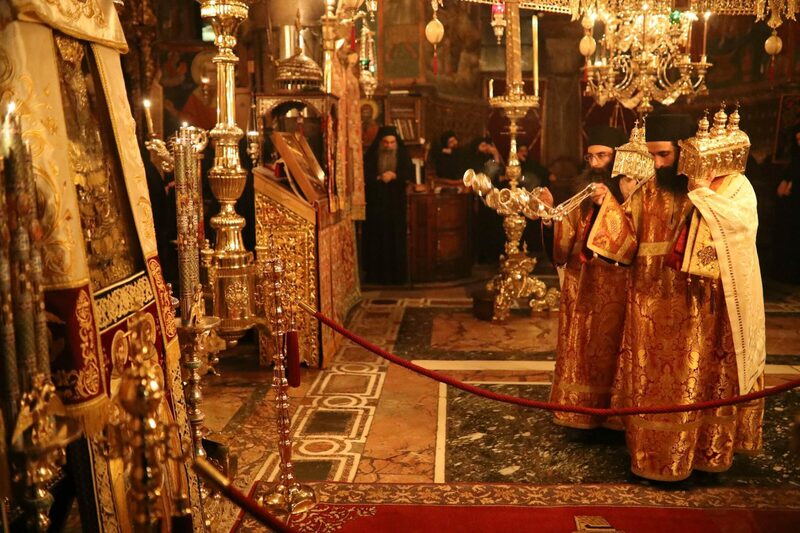 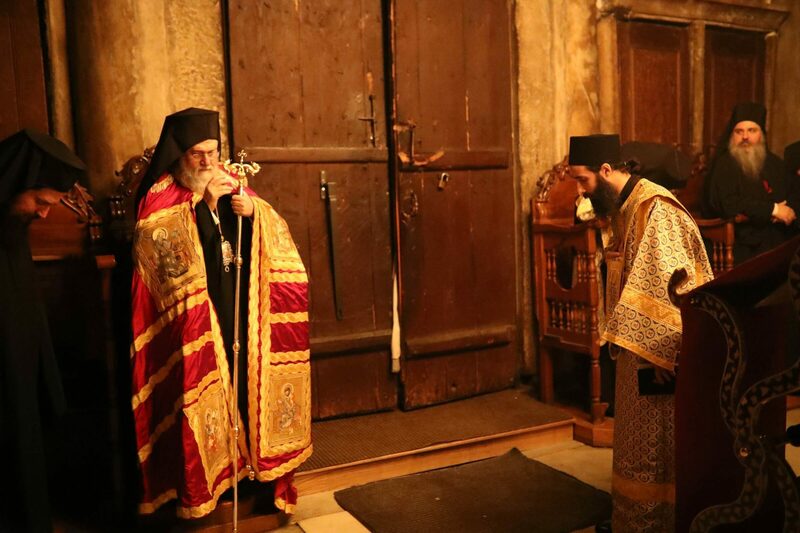 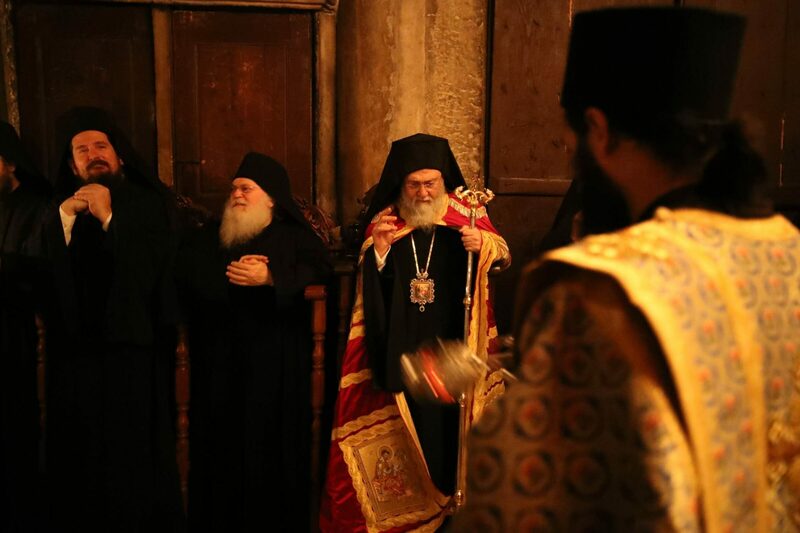 In these photos are depicted moments from Theophany – Vatopaidi Monastery, 2017.